Alto saxophonist François Carrier toured around the globe many times. Alto saxophonist and improviser François Carrier have the ability to find the most compatible partners and maintain a wide recorded presence all over the world. 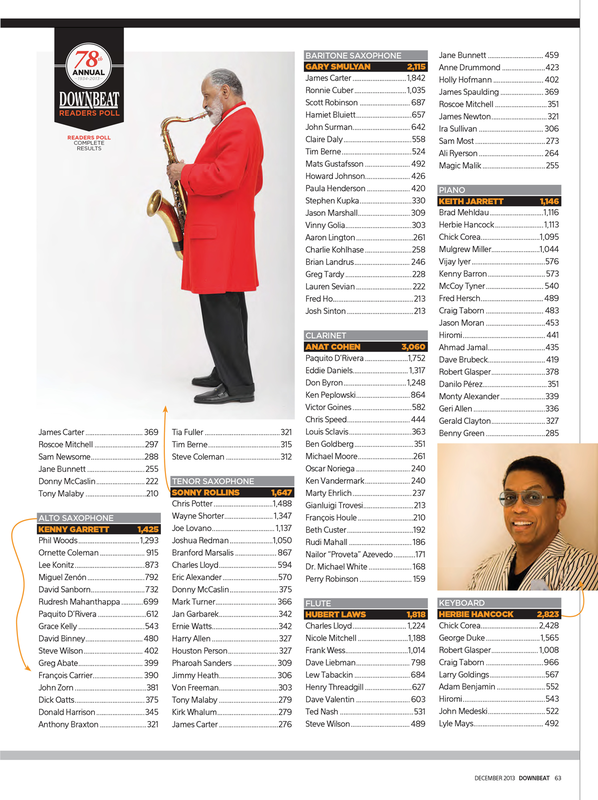 His rich, deep playing that blends lyricism with boldness and a sense of surpassing one’s self has earned him a place in the Annual International Critic’s Poll of El Intruso 2018, 2017 as well as 2015 and in the DownBeat’s 2013 Best Alto Sax Players List. In 2005 he was spotted by British label Leo Records with whom he released five unique albums. Several European avant-garde music labels then join the party such as Creative Sources (Portugal), Ayler Records (Sweden-France), FMR Records (England), Not Two Records (Poland). Following the major international media coverage, the demands keep multiplying. Thus soon, François will release a brand new CD on FMR Records in April 2018 then in 2019 he will concoct a box set of five LPs recorded during the previous tours. His newest releases titled Freedom is the Out of Silence, Beyond Dimensions and Elements on FMR are the subject of several rave reviews. A European tour will be held in May and June 2019. He will also propose his Opera Libre in Montreal, London and St. Petersburg in 2020.